Vision isn’t a moment on a Sunday – Vision is a movement happening everyday. Vision isn’t a one-time event – Vision is an ongoing eventuality. Vision isn’t a statement on a wall – Vision is a state of mind led by a call. Vision isn’t a leader’s style – Vision is the substance of all leadership. Vision isn’t a featured project to reveal – Vision is a future projection in which to revel. Vision isn’t a upcoming program to launch – Vision is an ongoing picture to paint. 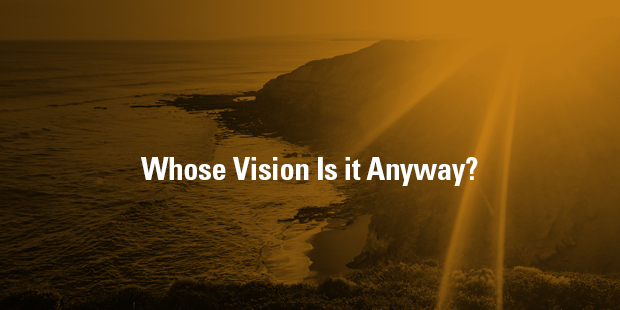 Vision isn’t a building for a church’s function – Vision is a framework for God’s future. Vision isn’t a crystal-ball prognostication – Vision is a bent-knee revelation. Vision isn’t a good idea for that one-day – Vision is God’s idea for your every-day. Vision isn’t a realm for envied conference speaking preachers – Vision is the reality for every congregation serving pastor. Vision isn’t a contemplative mountaintop excursion – Vision is a collaborative group discovery. 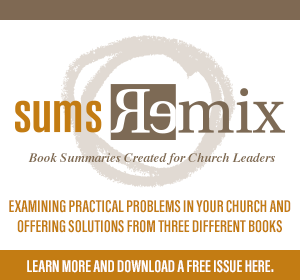 Want to learn more about clarifying vision for your church? Connect with an Auxano Navigator and start a conversation with our team. The right vision for the future of an organization moves people to action, and because of their action, the organization evolves and makes process. Like a bicycle, an organization must continually move forward, or fall over. The role of vision in driving the organization forward is indispensible. One word. That’s it… one word could mean the difference between your congregation merely liking – or really living – the church’s mission. 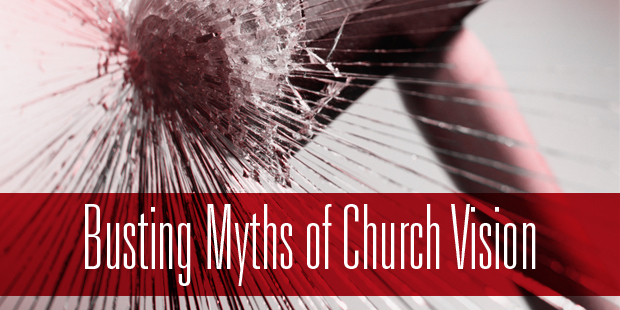 This idea surfaced last week on the latest My Ministry Breakthrough podcast. 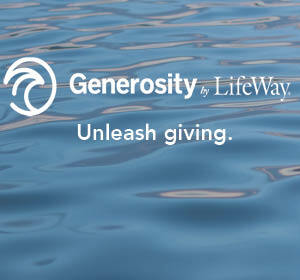 Barrett Bowden, lead pastor of Island Community Church in downtown Memphis, and I discussed one word in their mission. 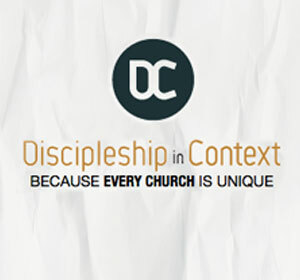 Using “our” instead of “the” when talking about a calling to the world immediately made ICC’s missional mandate intensively relevant to each person. 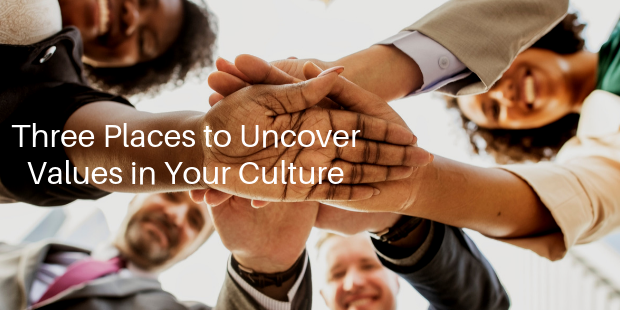 One word will make the difference between people smiling and nodding when you cast vision from the mission – or being moved to imagine and envision themselves on-mission in everyday life. Visalia Christian Reformed Church in Visalia, California: Grafting each person into Gospel shaped community. Using the word each, instead of all or every, brings the object of the calling to know the unique individual, not merely a nameless group. Calvary Christian Church in Burke, Virginia: Guiding people to forge a life-long reliance on God.Now renamed as Foundry Church, using the word guiding instead of helping leads every member of Foundry to both be forged and lead others to do the same. Guides cannot lead from the seats in worship, they have to be on the trails of life. Northwoods Community Church in Peoria, Illinois: Inviting broken-world people to experience complete freedom in Christ Jesus. For Northwoods, it took courage to use broken-world instead of a safer, user-friendlier word like “all people” or “every person.” Naming this broken world draws every member into the understanding that “the world” is broken, “our world” is broken, and “my world” is broken, and therefore we must be actively inviting people to experience freedom in this brokenness. St John Lutheran Church in Cypress, Texas: Connecting our neighbors to true riches in Jesus.Similar to Island Community Church, the word “our” in front of neighbors make it every person’s responsibility to connect in an upwardly mobile suburb of Houston, not just the staff’s. Highland Park Baptist Church, Muscle Shoals, Alabama: Mobilizing all people to live as Jesus-followers. 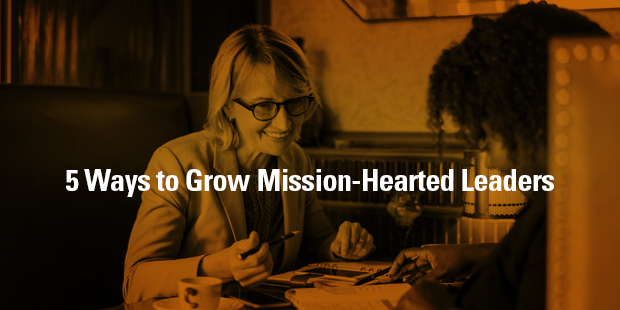 For HP, it was adding one word, the word “all” to an already well-established mission that shifted their focus from organizational purpose to an individual and missional mandate. 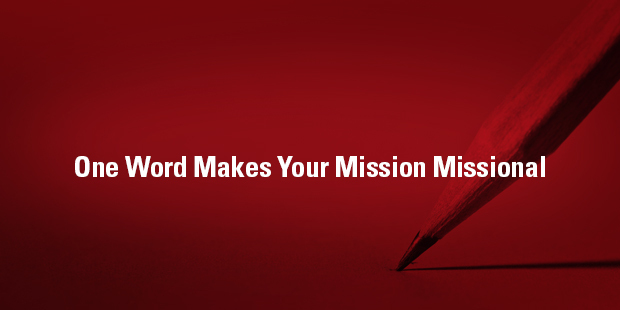 If one word could make a difference in your mission, it could just be an eternal one. 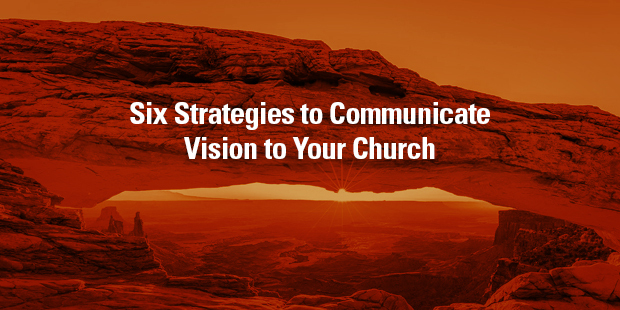 Auxano provides church leaders with a free 30-minute vision assessment call with one of our team of vision-crafting practitioners. To evaluate the words of your mission, schedule an assessment call here, or shoot me an email with a specific question (contact details here). God created you with one-of-a-kind potential and placed you on earth for a specific purpose. Due to the busyness of life, you’ve likely never identified your unique calling in a way that brings life-changing clarity. Most haven’t and like a distinct echo, the promise of a vision-guided life remains illusive, drowning under the demands of life. 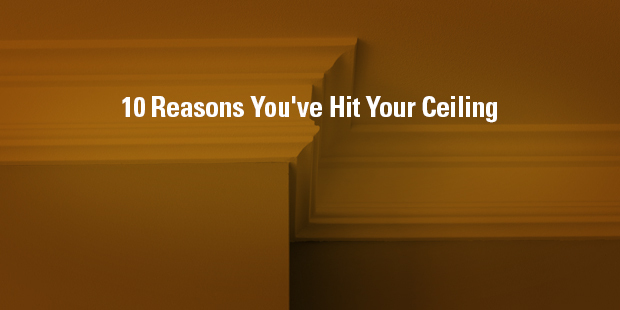 Your divine design—God’s design for your life—is more knowable than you realize. You are God’s workmanship created in Christ Jesus to do good works, which he has prepared in advance, that you should walk in them. 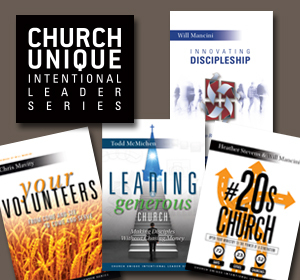 With the right tools, you can discover your life vision and align your life vocation. You can and should know your Life Younique—your God-given identity and your God-inspired dreams. Most importantly, you can discern and design the practical next steps to get there. Andy Stanley believes these questions are breadcrumbs that lead to the discovery of personal vision. With down-to-earth practicality, Andy extracts principles from the story of Nehemiah to help you discover your purpose in life. What is clarity really about? How can pursuing clarity help us discover our purpose in life? The concept of clarity means being free from anything that obscures, blocs, pollutes, or darkens. If you have clarity, you see things simply in an understandable and precise way. Clarity will help you make your life direction unquestionable. 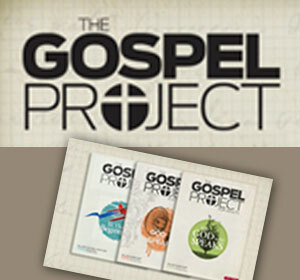 Honoring God involves discovering his picture or vision of what our lives could and should be. Glorifying God involves discovering what we could and should accomplish. We were created and re-created with his purposes in mind. And until we discover his purpose – and follow through – there will always be a hole in our soul. As Christians, we do not have the right to take our talents, abilities, experiences, opportunities, and education and run off in any direction we please. We lost that right at Calvary. But then, why would we dream of such a thing? God has a vision for your life. What could possibly be more fulfilling than that? At the same time, we have no right to live visionless lives either. If God – think about it – if God has a vision for what you are to do with your allotment of years, you had better get on with it. What a tragedy to miss it. 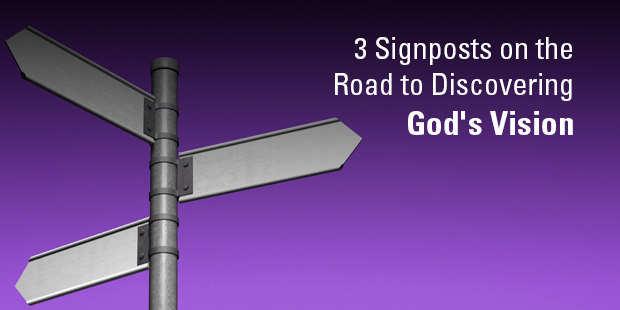 Missing out on God’s plan for our lives must be the greatest tragedy this side of eternity. Your uniqueness and individuality will reach its pinnacle in the context of your pursuit of God’s plan for your life. Manmade visions all begin to look alike after a while. Unless you discover God’s unique vision for your future, your life may very well be a rerun. Andy Stanly, in “Visioneering,” says that “Vision gives significance to the otherwise meaningless details of our lives.” To further develop this thought, he wants you to realize how vision weaves four things into the fabric of our daily lives. Reflect on each of the areas below. Passion – vision is always accompanied by strong emotion; the clearer the vision, the stronger the emotion. 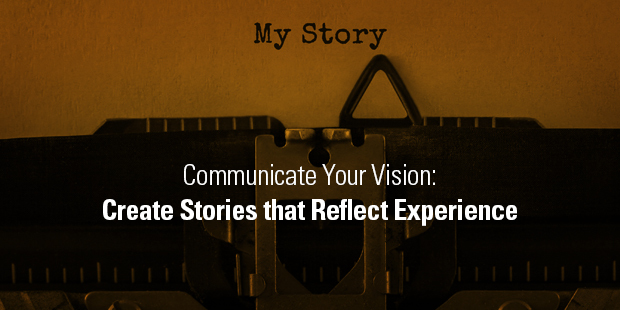 How is your vision being expressed in powerful and compelling emotions? Motivation – vision provides motivation. In what areas of your life is vision providing motivation on a regular basis? Direction – vision sets a direction for our lives. How is your vision prioritizing your values and providing direction to your life? Purpose – vision gives you a reason to get up and show up. 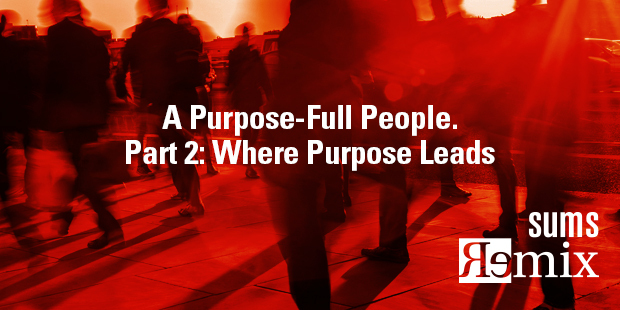 How is your vision providing purpose in your daily life? Network with 2-3 other staff members who live in close geographic proximity. Ask them these questions around their calling and process together how God might call you into greater collaboration together to reach your community for Christ. Excerpt taken from SUMS Remix #75-3, issued September 2017.